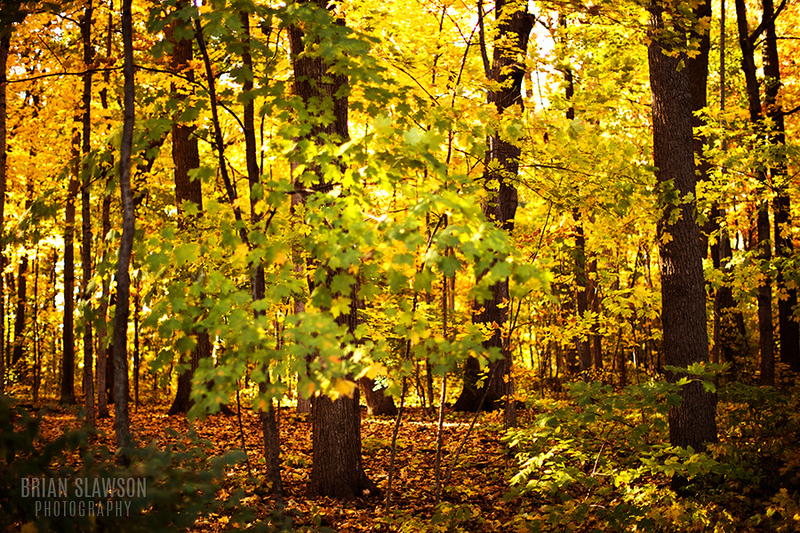 I found a new place to shoot recently. 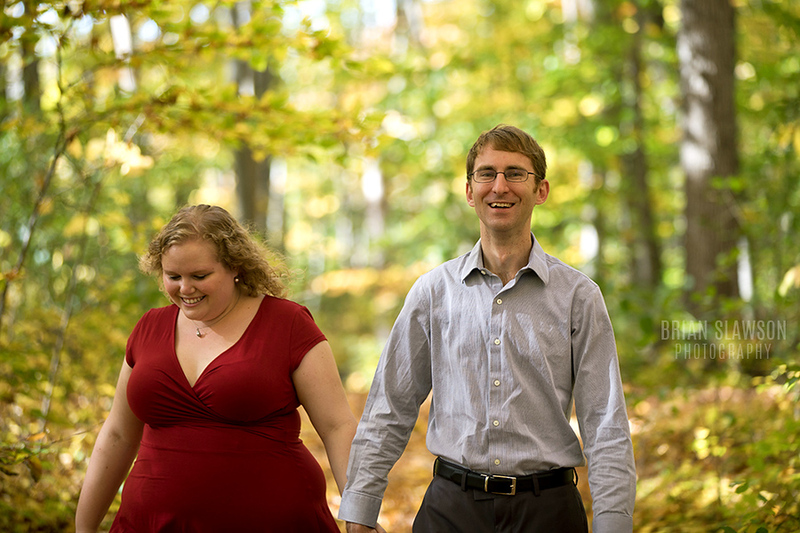 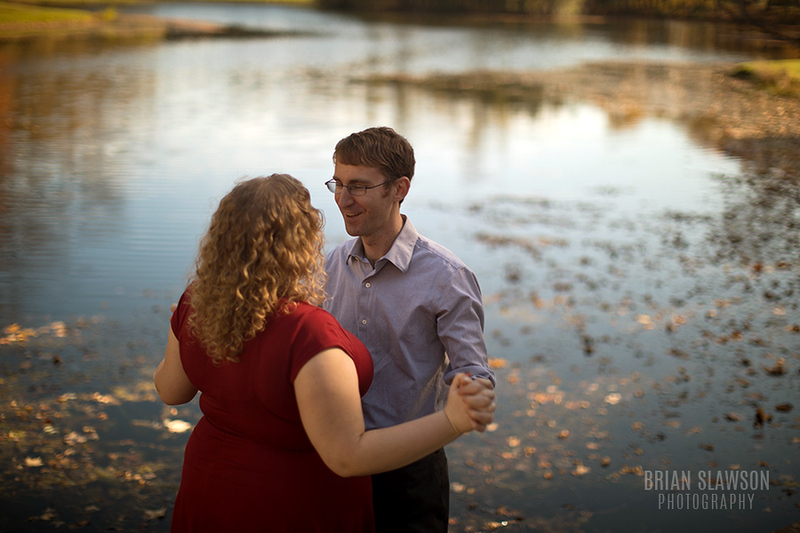 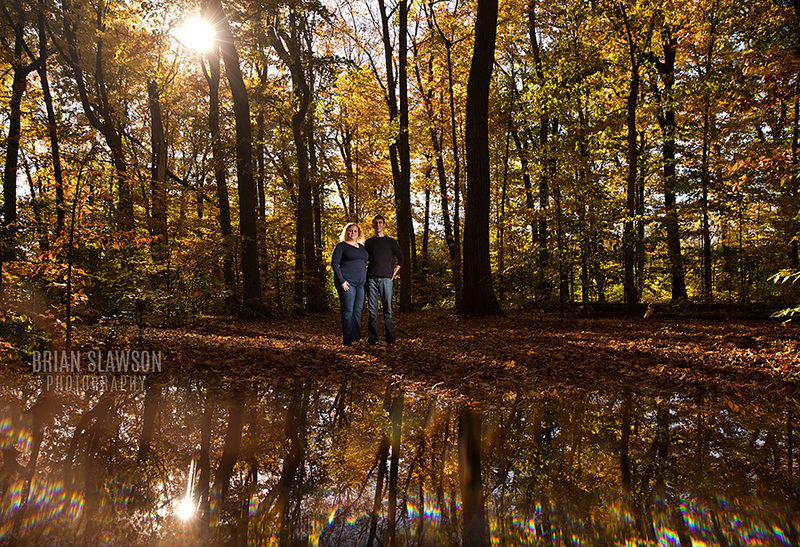 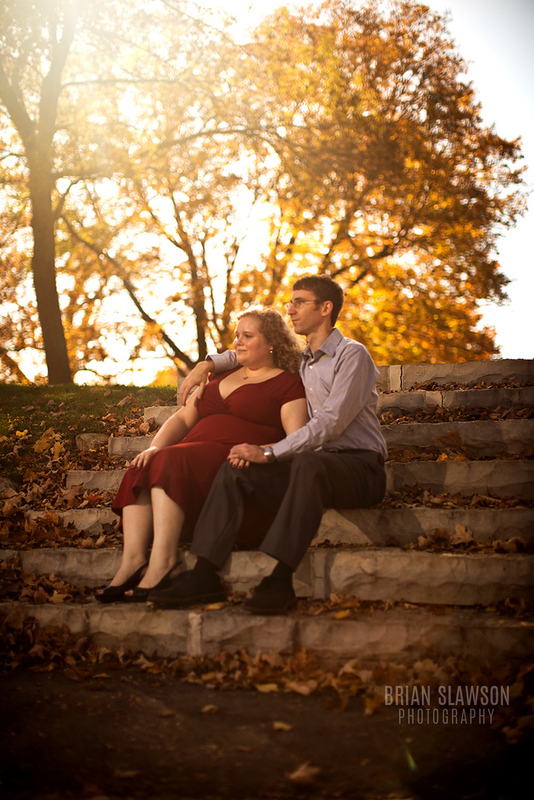 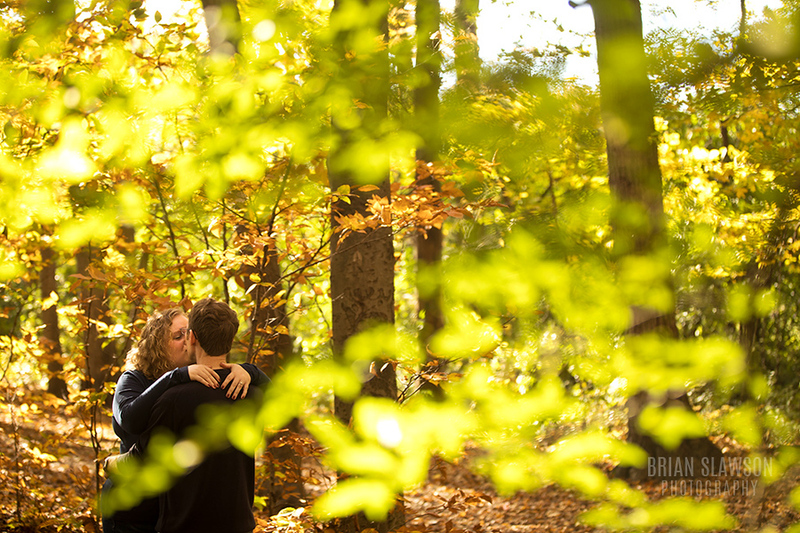 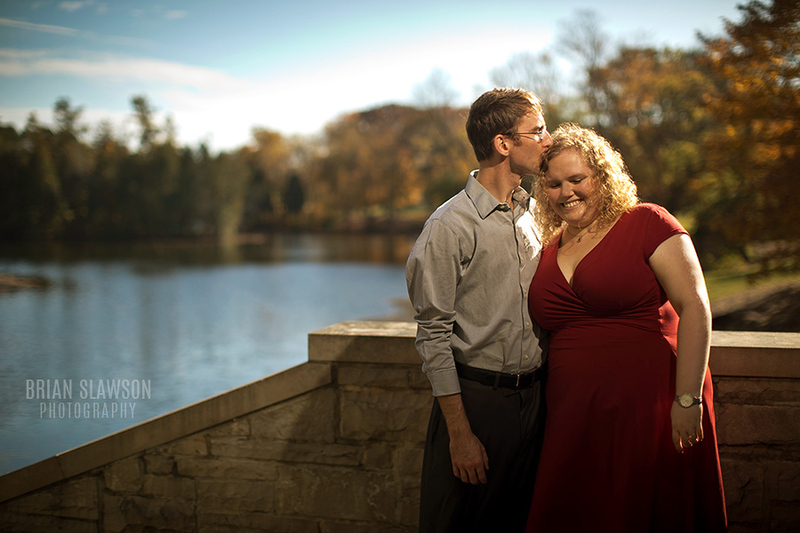 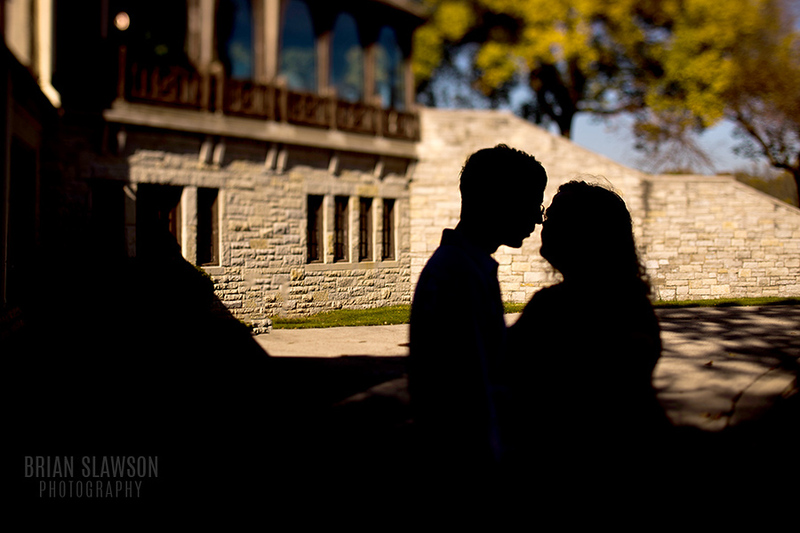 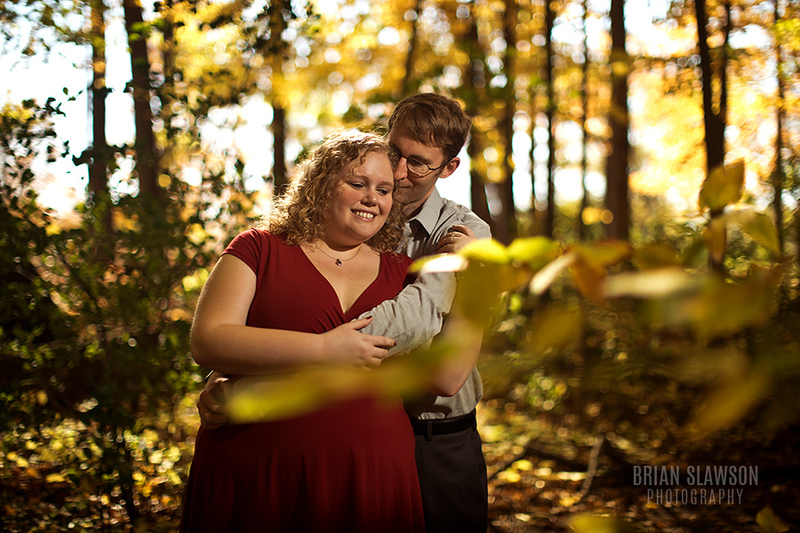 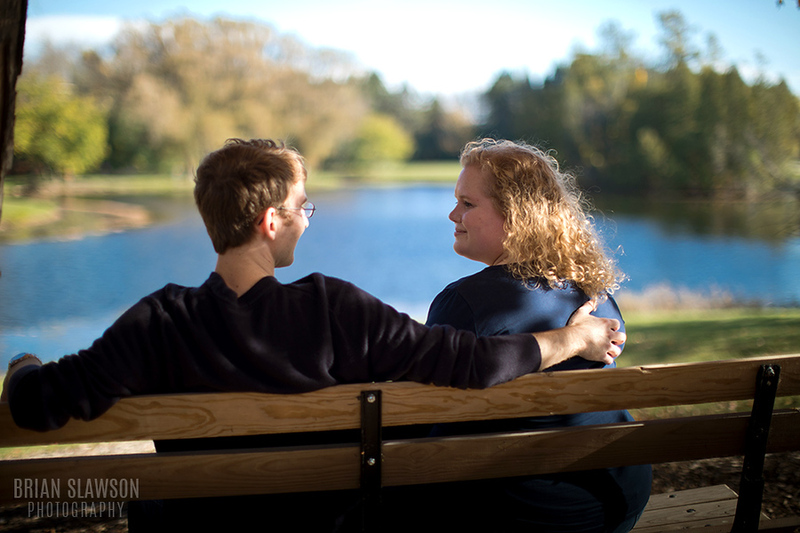 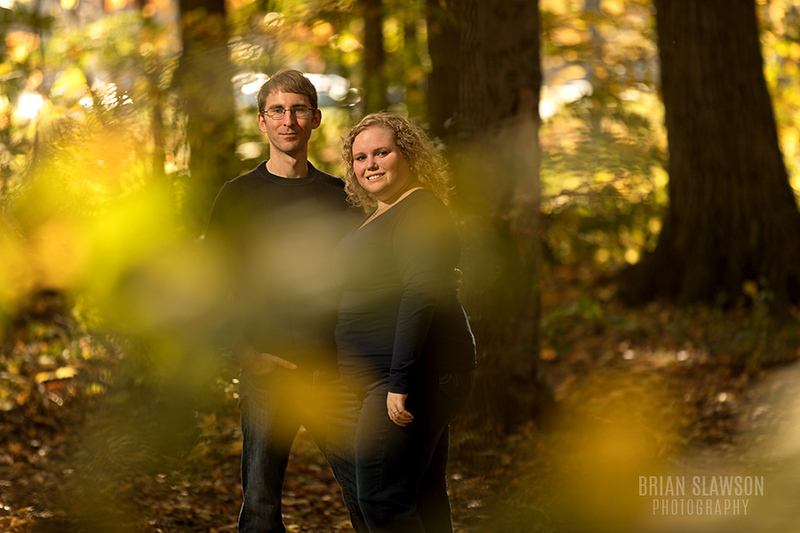 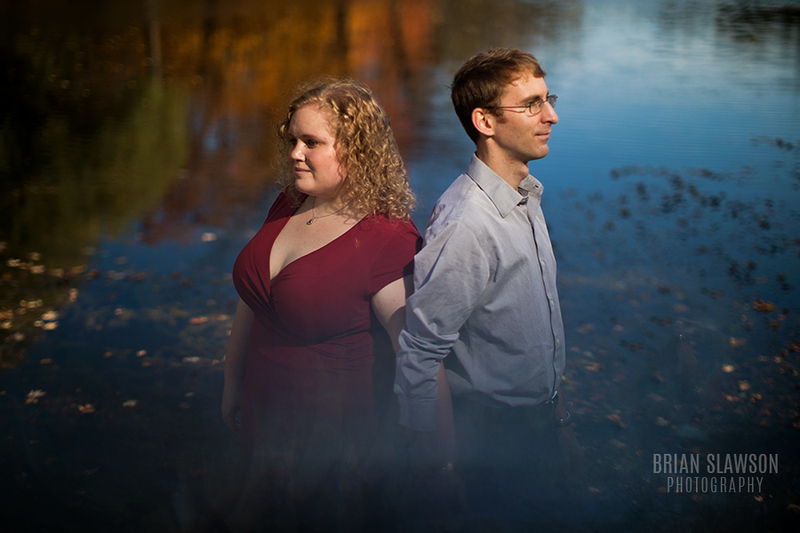 Lillian and Jamie recommended we do their engagement photos at Brown Deer Park. 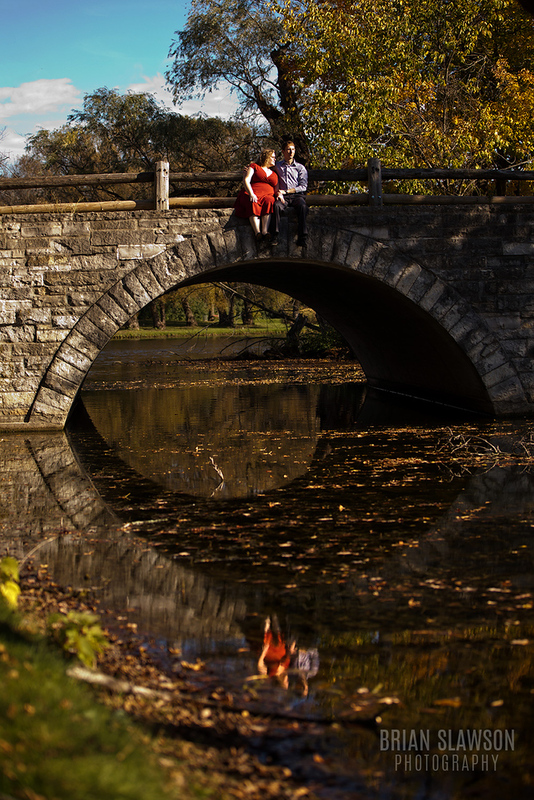 It’s awesome taking pictures in new places because it’s so fun to explore. 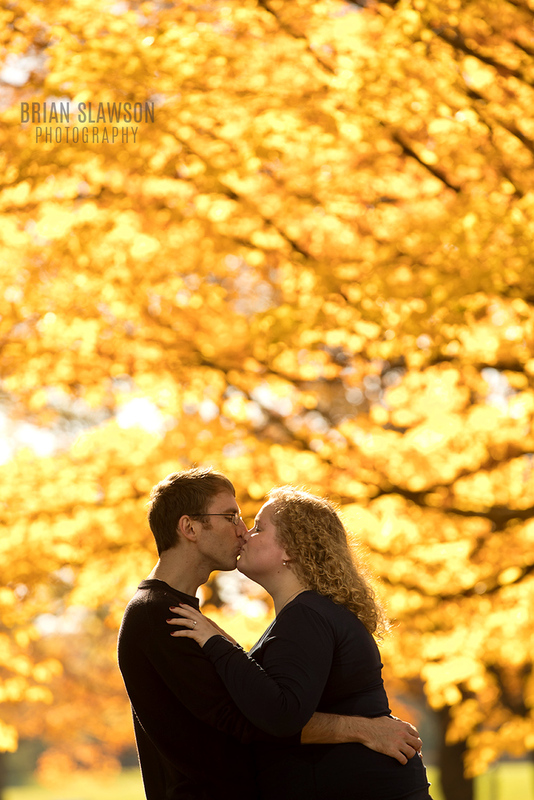 And we got lucky with the only warm day in October! 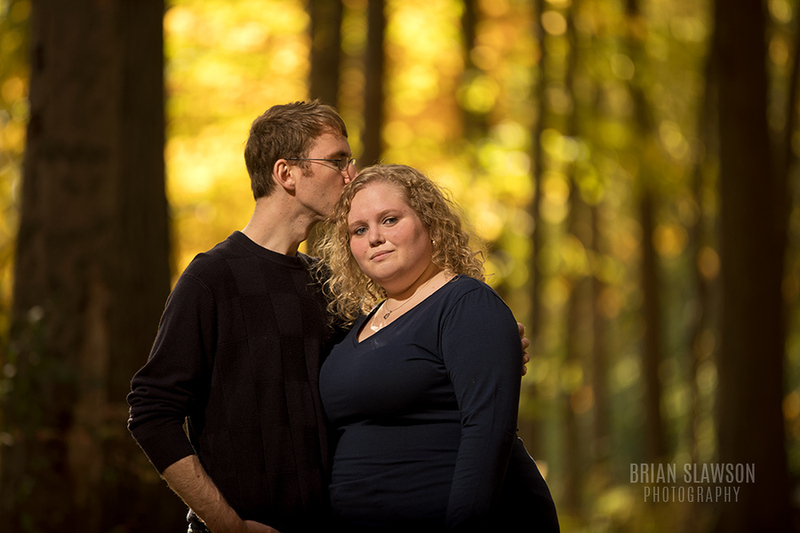 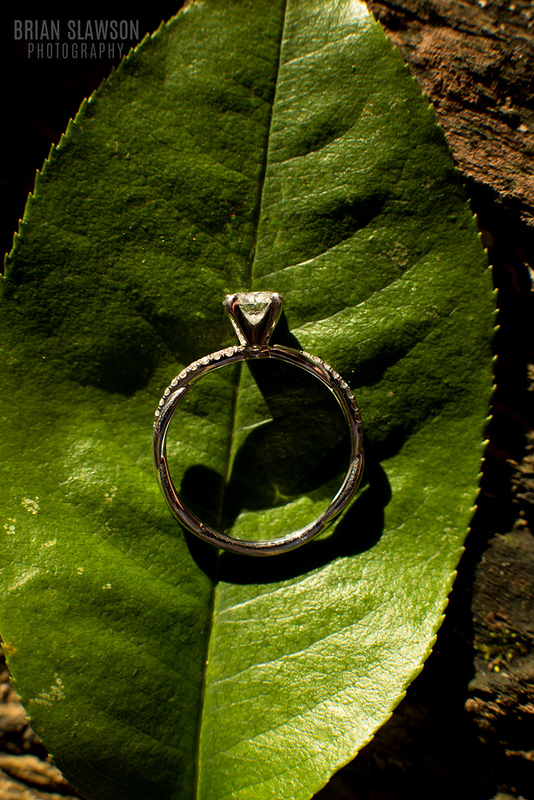 Well here are a few favorites from Lillian and Jamie’s shoot. 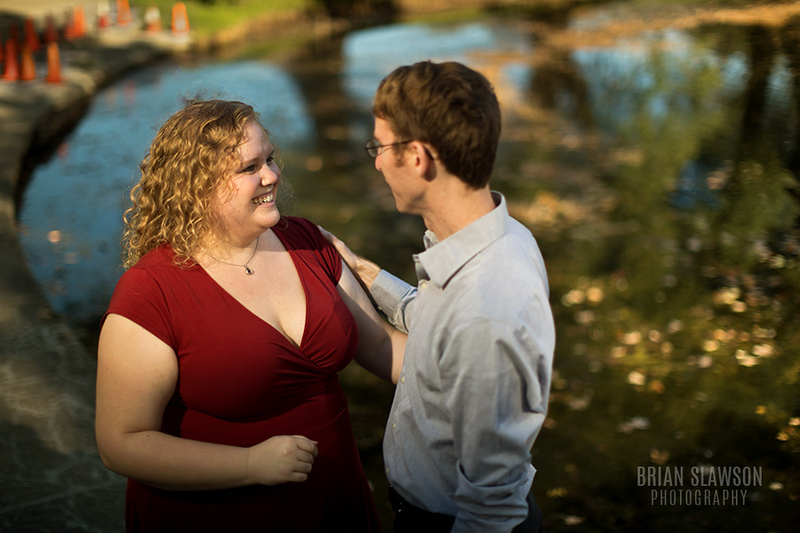 Pumped for your wedding next June!